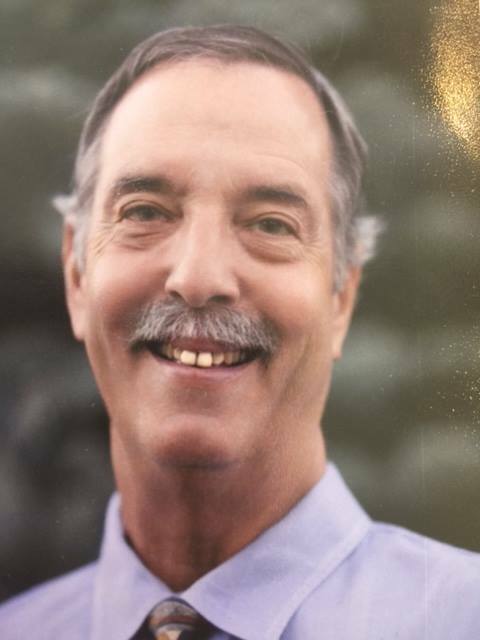 We are out-of-town, but I learned on Facebook that Jim Firth of Grass Valley has died. “Sadly, we lost Jim Firth today,” Debbie Lange wrote. I did not know Jim well, but I know some people in our town did not treat him well when he tried to enter local politics as an “outsider.” Some of the behavior crossed a line. I will remember Jim’s big smile, his own respectful nature, and his passion for politics. Our thoughts and prayers go out to Jim’s family. Condolences to Mr. Firth’s loved ones. He walked a good walk and called it like he saw it. Jim was one of Nevada County’s White Hats. RIP. Such a tragic loss of a wonderful man. RIP Jim. Aw man, I liked Jim and we lost a tireless advocate and community leader. My condolences go out to his family. We’ve missed him here already, but are sad to see that he has passed now. Our thoughts are with Cornelia and his family. While Jim and I were 180 degrees apart politically, we could discuss issues civilly. I consider him a friend. My condolences to his family. I’m deeply saddened to learn of Jim’s death.He certainly tried his best to be fair in his work with politics. I know he will be missed by local folks but to his family, I want to extend profound sympathy. Jim was a good man! During the 2014 Grass Valley City Council race, Jim and I exchanged several emails and phone calls. The most important thing I learned about him from those communications was that he was an honest, committed guy and would have been an outstanding public official. His honesty, integrity and frankness sometimes got in the way of gaining the kind of broad-based support it takes to win an election, but it’s better to be honest and lose than win by trying to please every person you meet along the campaign trail. He was a good man who deserved a much longer life. So sorry to learn of his passing.